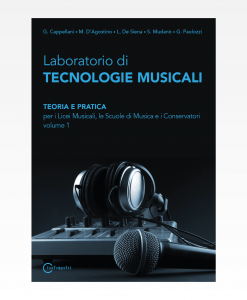 The subjects covered include additive synthesis, subtractive synthesis, flow-charts, control signals, vibrato and tremolo, 3-D sound, sampling, analysis and resynthesis, MIDI files and MIDI controls, amplitude and ring modulation, frequency modulation (FM), echo, reverberation, chorus, flanger, phaser, convolution, waveshaping and vector synthesis, granular synthesis, formant synthesis, and physical modeling. 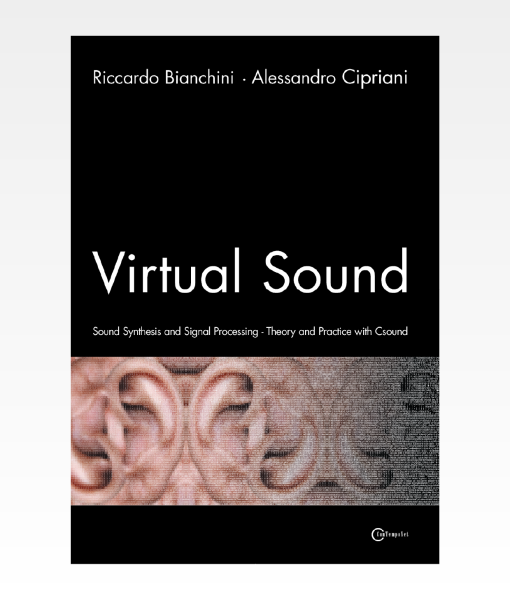 Virtual Sound is also the first complete tutorial in Csound as a programming language. 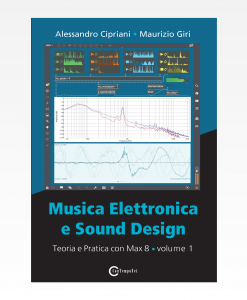 The book contains a wealth of diagrams, illustrations, flow charts, and other graphics and images that will help you understand exactly how to do what you want to do with Csound. 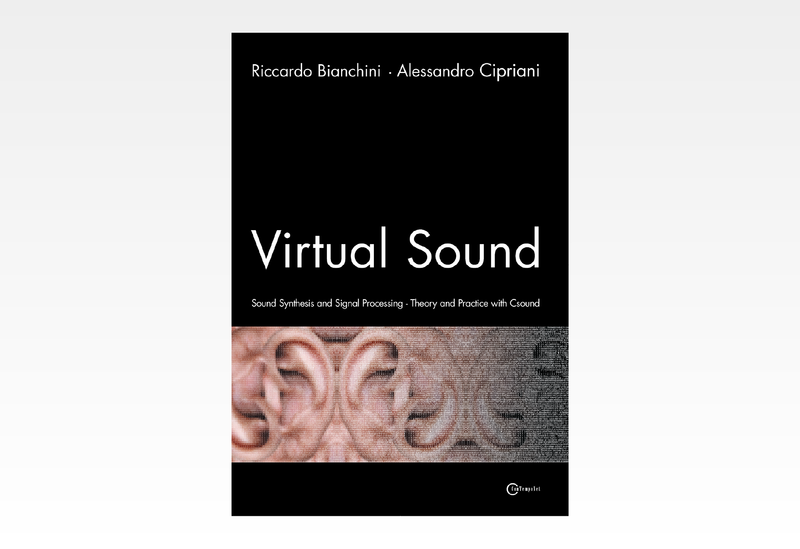 If you have a basic understanding of computers and the fundamentals of acoustics, you'll have no trouble reading this book. 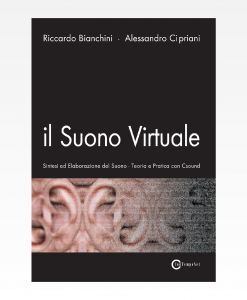 After having read it, you should be able to use other commercial orresearch-oriented software with a greater understanding of how it functions. 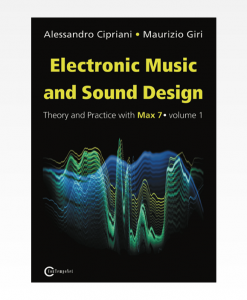 You'll also be able to dig deeper into the issues of sound design and use Csound to experiment with different approaches to computer music, including music for the web and interactive performance. Copyright 2018 © ConTempoNet - P.IVA 05174251008.